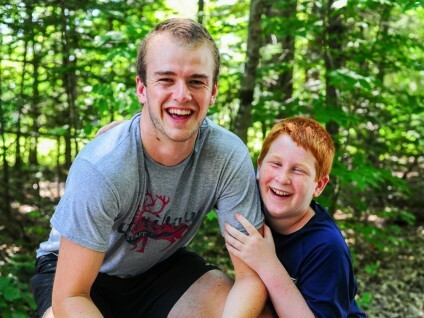 Camp Caribou is definitely a special place. 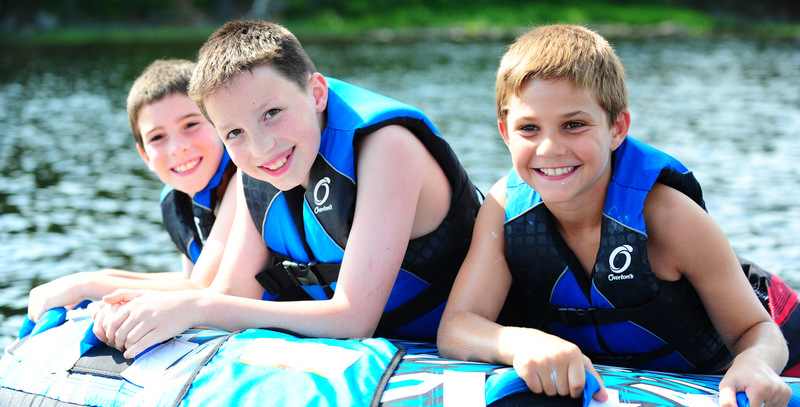 Campers ages 7-15 can grow and develop skills and friendships that will last a lifetime. We have a very mature and experienced staff from all over the world and are fortunate to have many of them return year after year. Our staff takes a great interest in reaching out to our campers. They try to uncover new interests, improve on current interests and act as mentors to your children. They are passionate about what they teach. We as Directors also teach in the program. We love knowing and working with all of the campers. Camp Caribou is on a private and beautiful 200 acre peninsula. The facilities are fabulous and well maintained. 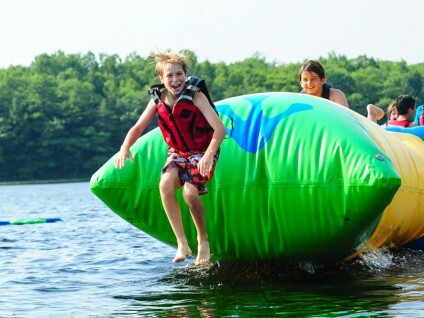 Camp Caribou traditionally has a winning combination of wonderful campers, outstanding staff, and great facilities. This special combination provides a spirited, memorable, fun and safe summer experience for all.